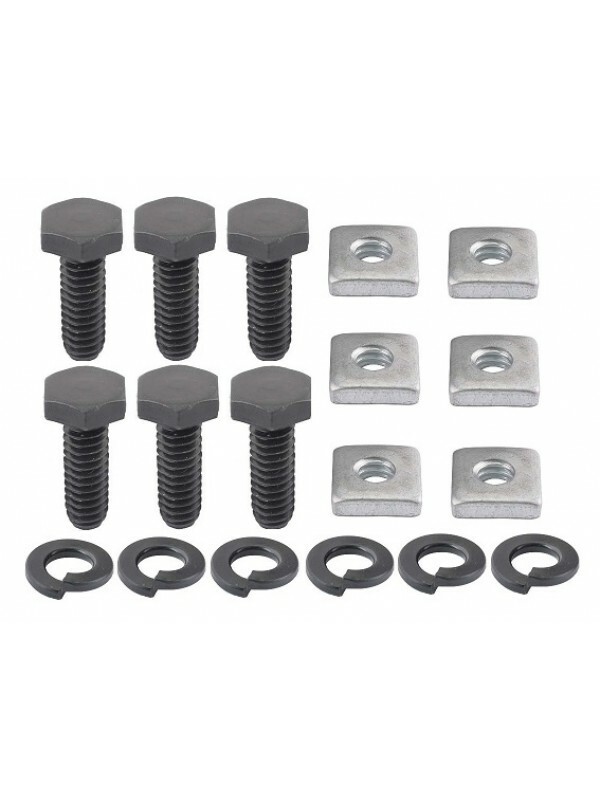 Engine Pan Mounting Bolt Set- These mount the outer sides of the pans where they mount to the frame. 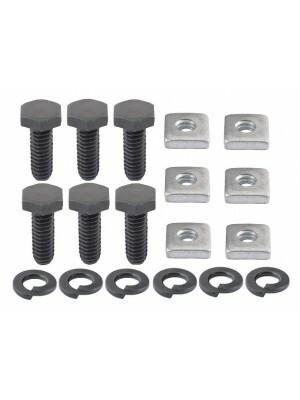 6 black oxide finished bolts with square nuts and lockwashers. Fits all 4 years.